When it comes to the question how to listen to Apple Music on Mac and PC, the most common answer must be that I'm using iTunes to play Apple Music on my computer. Although Apple Music app is available for selected mobile devices, like iPhone and iPod Touch, there is no such web application to enjoy Apple Music songs on Mac or Windows PC. Hence, you are also not able to listen to Apple Music via web browser, since there is no Apple Music web player compatible with them. It seems that iTunes is the only way to play Apple Music on computer. Just like the quote, 'All the ways you love music. All in one place,' Apple Music as an extraordinary music streaming service is the home to 45 million songs. With the popularity of Apple Music, more and more Apple Music lovers are looking for a more suitable and convenient way to listen to Apple Music without iTunes so that subscriber can access to Apple Music tracks on other media players, like VLC, QucikTime, Windows Media Player on Mac and PC. So here, I will introduce an effective workaround to listen to Apple Music without iTunes on any device and platform. Generally speaking, we can't access to Apple Music directly without iTunes on computer. 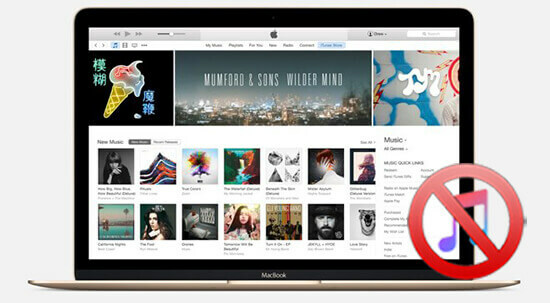 Unlike other music services, such as Spotify, MySpace, Tidal, etc., Apple doesn’t offer an Apple Music web player for users to play Apple Music via web browser. As a result, if you would like to listen to Apple Music on a computer, iTunes is the only way. But the good news is Apple Music app is available for iPhone, iPad, iPod Touch and Android devices. You can download its official music app to get Apple Music directly. One thing you should pay attention is that Apple Music is not able to be playable on iPod Shuffle, iPod Nano and iPod Classic. In order to do it, you can refer to this source page: How to Sync Apple Music to iPod. As a matter of fact, the main reasons why Apple Music is so attached to iTunes are that Apple Music tracks are encrypted by FairPlay DRM technology and encoded with M4P format, which leading that Apple Music members can't transfer and share Apple Music songs freely. Because of DRM M4P protection, it's impossible to play Apple Music files on non-iTunes media players and web music players. In this case, you are not able to put Apple Music to unauthorized devices and platforms. If you have to listen to Apple Music on computer without iTunes, getting rid of DRM protection seems a perfect workaround to solve all issues. 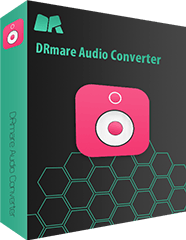 DRmare Apple Music Converter is one of the most professional Apple Music DRM removal tools, which is available for Mac and Windows operating system. It is designed to remove DRM lock from Apple Music songs and convert DRM M4P files to MP3, FLAC, M4A, M4B, WAV, and other common formats while original ID3 tags preserved. Thanks to this smart software, you can play Apple Music tracks on the computer with any media player and web player. Note: Apart from removing DRM from Apple Music files, this smart DRM remover can work on other DRM protected audio files, like iTunes music, audiobooks and Audible audiobooks as well as convert DRM-free audio files to other target audio format according to your settings. 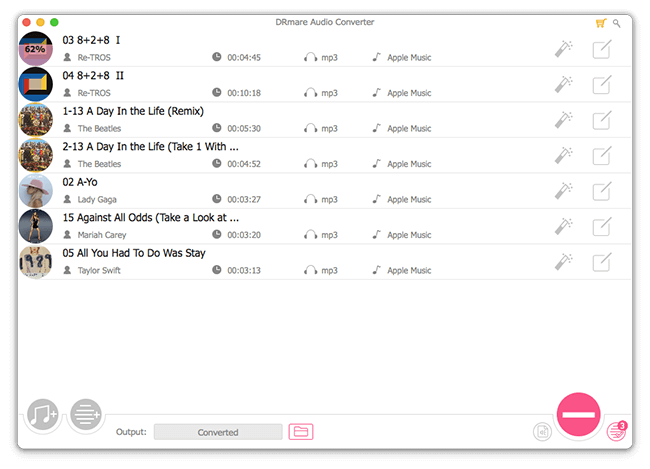 Now, you can download and install right version of this smart Apple Music Converter for free on your computer and use this software to remove DRM protection from Apple Music. After you test its performance and think this Apple Music DRM removal software can meet your all requirements, like output quality, conversion speed, special functions, etc. you can purchase the full version at $39.95. Before starting this step, please make sure all Apple Music files are downloaded to your computer. 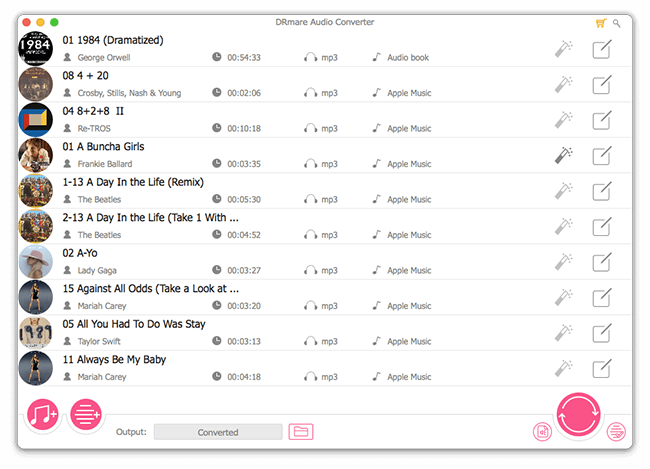 In order to add downloaded Apple Music to DRmare Apple Music Converter, you can simply touch the first '+' button and choose favorite music tracks from Apple Music library. By the way, if you would like to use this tool to convert unprotected music files, you can click the second '+' button to add them. Please click the small Format icon next to 'Convert' button, and it will pop up a new window, where you can see a list of supported output formats. Since MP3 has the highest compatibility with media players than other audio formats, we highly recommend MP3 as the output format. 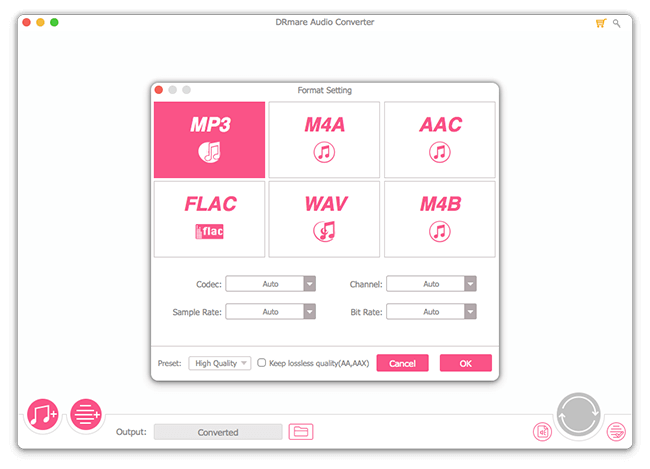 Besides, by touching the Edit icon at each added audio files, you are able to customize the audio codec, ID3 tags, bit rate, sample rate, etc. Now, you can touch the Convert button to start to remove DRM protection from Apple Music and convert DRM M4P to target format, like MP3. Once the converting process finishes, you are able to freely play converted Apple Music on other media players, like Windows Media Player, VLC and QuickTime without using iTunes on your Mac and PC. It deserves to be mentioned that you are able to access to Apple Music songs even you don’t subscribe Apple Music anymore.